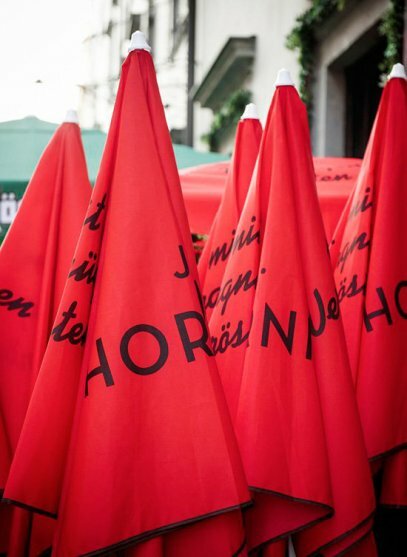 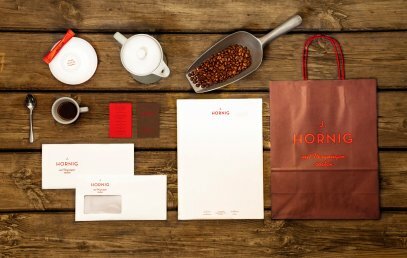 J. Hornig stands for 100 years of Styrian coffee culture. 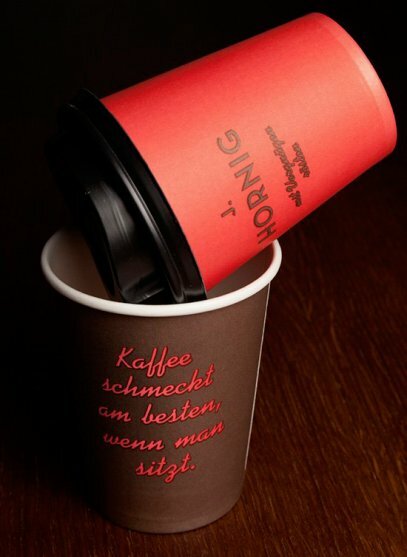 This is also why a lot of instinctive feeling went into the redesign of the traditional brand. 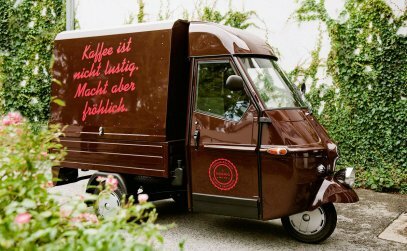 moodley freed the Styrian roasting company from the old ways of the past – but without throwing deep-rooted traditions overboard. 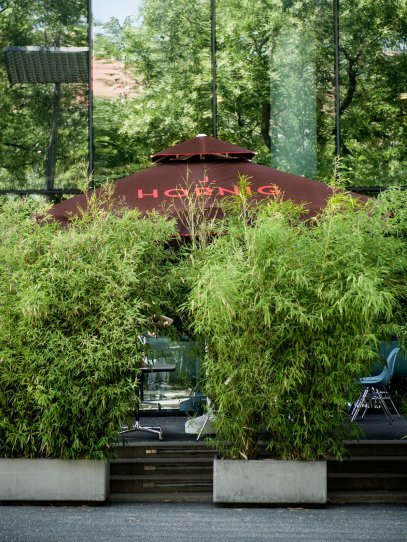 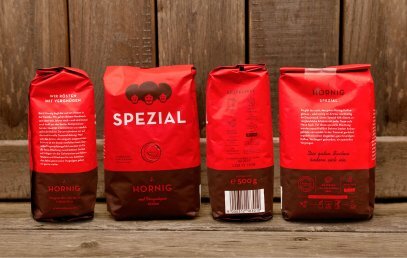 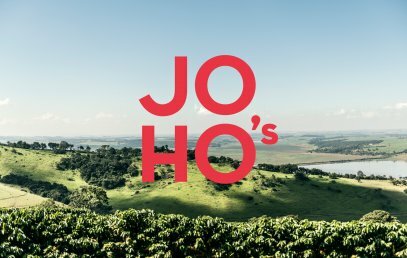 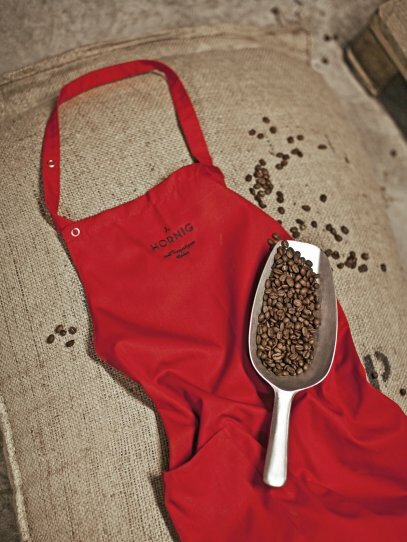 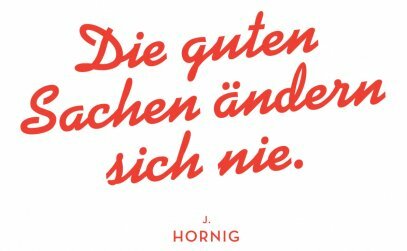 Since 1912, J. Hornig has been roasting masterful coffee and crucially shaping Austrian coffee culture. 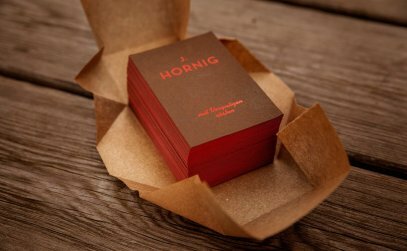 The 100-year anniversary was the best time for a change within the management – in fourth generation, Johannes Hornig took over the company and set off the rebranding process of the traditional brand. 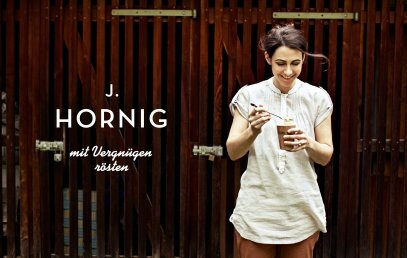 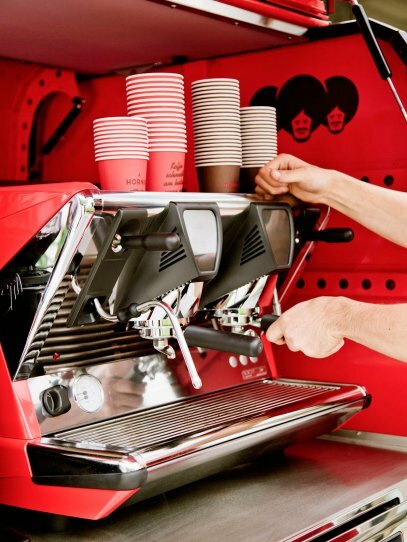 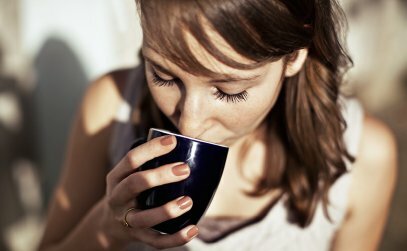 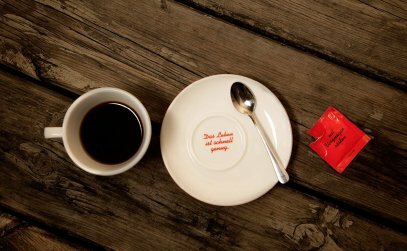 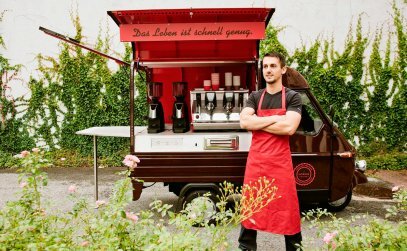 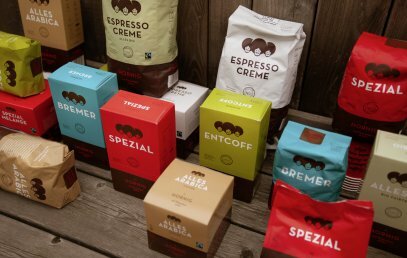 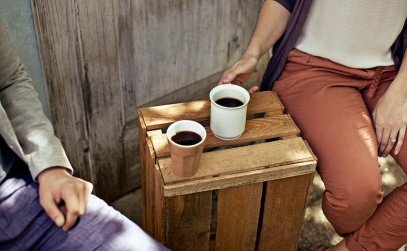 The iconic corporate design now puts the happy coffee moments that consumers and staff have experienced with the company into the spotlight and proves: J. Hornig still knows how coffee tastes best – black, natural and home-made.